Knights as the team swept Shattuck St. Mary’s U18 AAA team this past week-end… winning our 40 and 41st games of the season…. 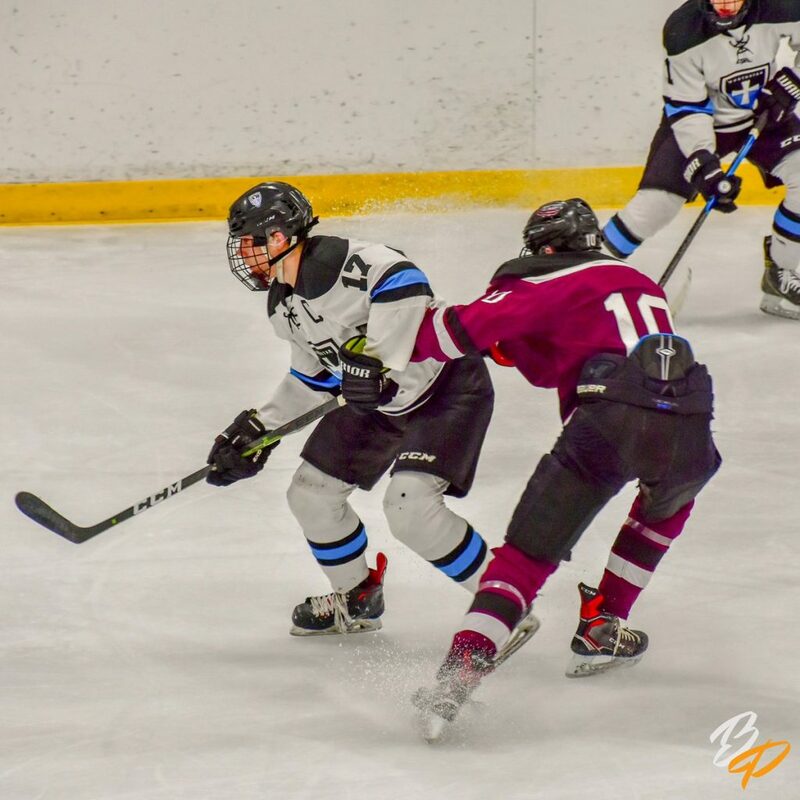 ALEXANDRIA, Minn. (March 19, 2019) – The NorthStar Christian Academy Knights won their 40 th and 41 st games of the season this past week-end beating Shattuck St. Mary U18 AAA team by scores of 6-1 and 6-2. The wins, combined with 2 earlier wins against Shattuck in Faribault, MN back in December, improved the Knights record to 13 wins and 3 losses (2 in overtime) against the top AAA teams (Madison Capitals, Iowa Wild, Sioux Falls Power and Shattuck) in the region. The Knights overall record improved to 41-10-6, far exceeding all expectations that leadership had for the team’s first season in Alexandria. defenseman Tyler Ryder and John Drury helped set the tone with their physical play. The Knights wrap up their season with 2 remaining games in Sioux Falls this upcoming week-end. Junior Knights forward Connor Kemp became the first Knights player to sign a NAHL tender when he signed with the New Mexico Ice Wolves. Senior Co Captain Joey Dosan has also received NAHL tender offers but has yet to sign one as he weighs out his options with the Knights coaching staff. The Knights expect to have the majority of the roster back for next season as they only lose 5 players due to graduation. The players will stay in Alexandria to finish up the school year while continuing to work on their skating and stick skills for 90 minutes a day as well as training in the PEAK performance training facility. 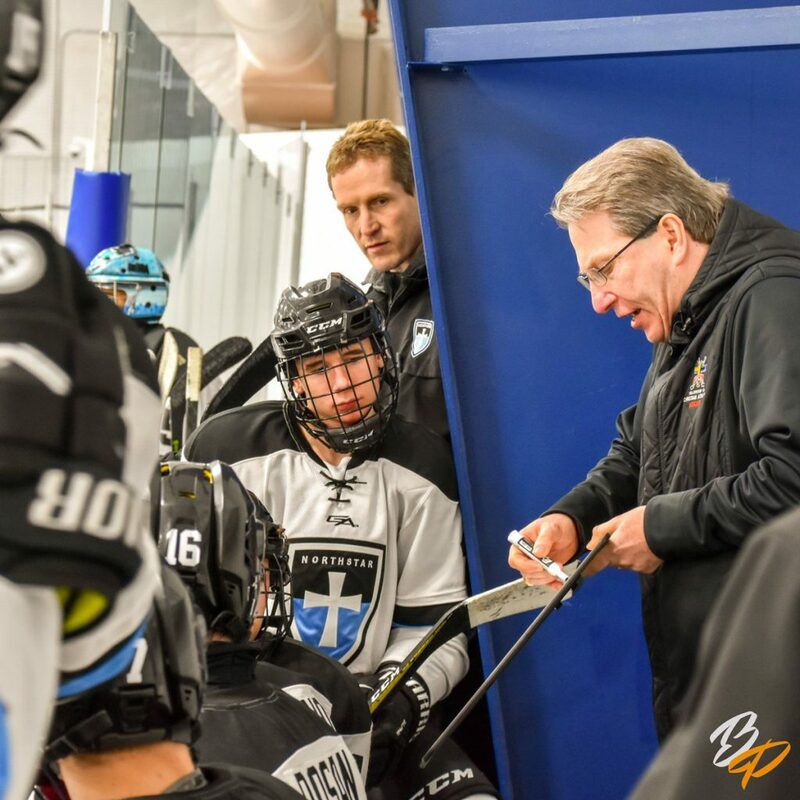 The Mission of the NCA Hockey Prep Program is to develop athletes to become devoted followers of Jesus Christ, with a foundation built on spiritual development, academic advancement, and athletic excellence. The vision for the team is to develop athletes who have a transforming impact on their hockey teams, professions, communities and families. 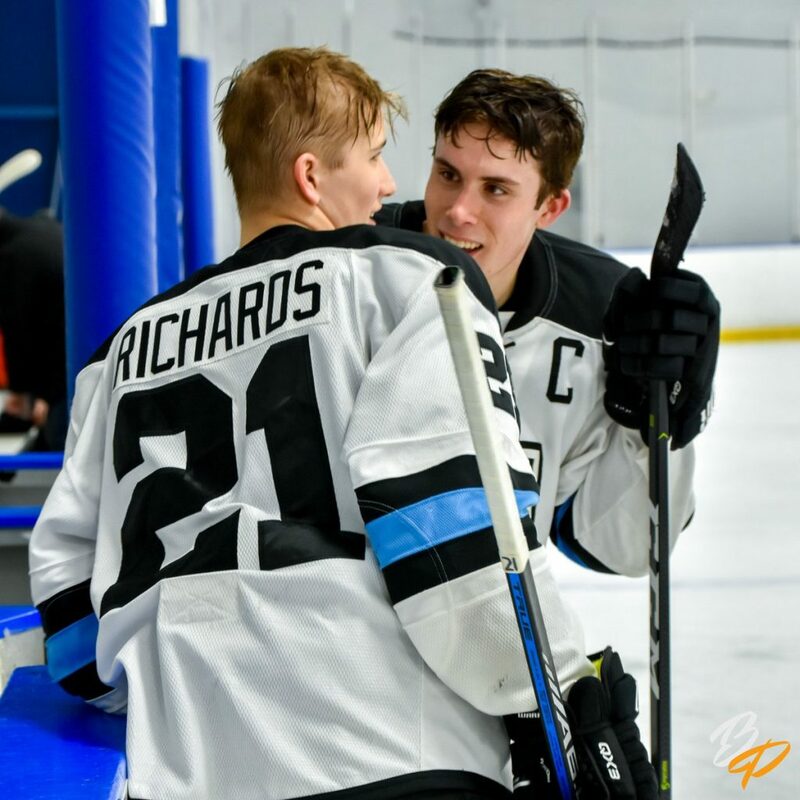 “Success for the Knights will be measured by our players growth on the ice and spiritually,” says Rick Randazzo, Hockey Director for NCA as well as Executive Director for the Fellowship of Christian Athletes (FCA) Hockey, “We fully believe that our players will improve dramatically on their skating, skill work and team play but also deepening their relationship with Jesus Christ.” Coaches will invest in the players spiritually on a daily basis through team bible studies, one on one mentoring, class work and community service.